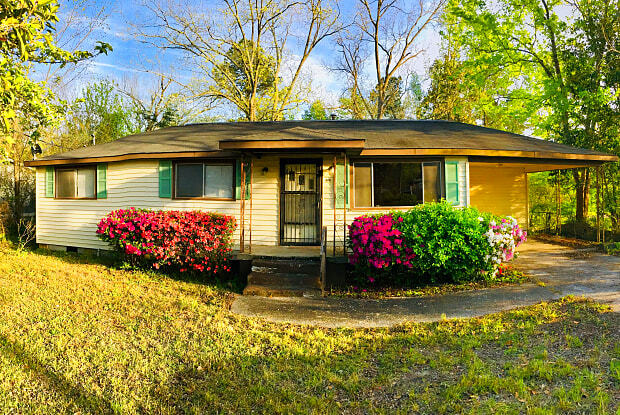 This 3bd/1b ranch home is a great opportunity for first time buyers or investors. Large fenced in backyard with beautiful old pecan and magnolia trees, to quietly enjoy while sitting on the deck and taking in the sunset. 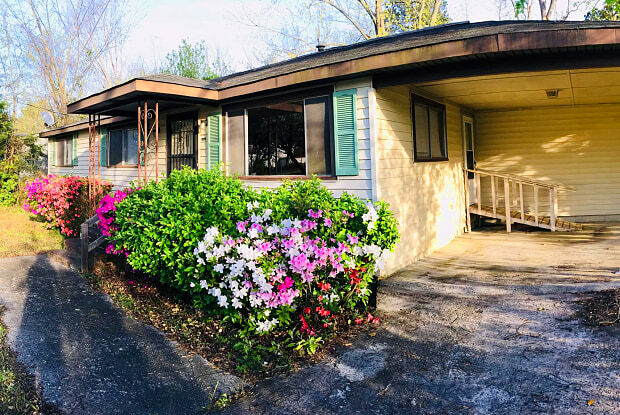 The house is conveniently located a few minutes walk from South Carolina State University, schools, shops, I-26 and much more. Have a question for 2466 Russell Street?